Ditch the traditional Christmas party night this year in Glasgow and opt something with a bit more heat! 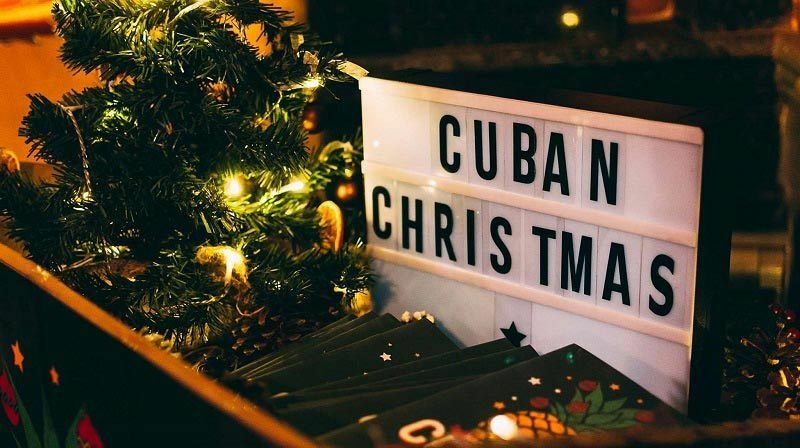 This exclusive Cuban themed celebration at a top venue in the heart of the city centre is the perfect choice for those groups, companies and organisations seeking a private space to round off the working year! Start the evening off with a prosecco or Mojito reception on arrival to get everyone in the mood for the night ahead! 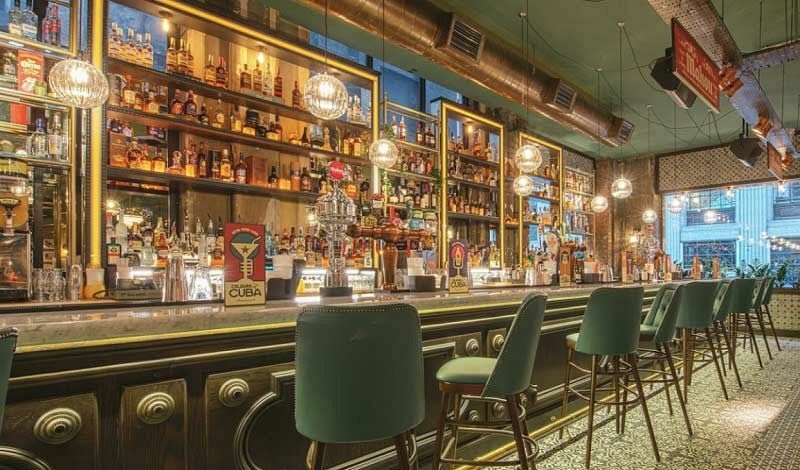 As we all know, Cuba is famed for its World-Class Rum, so each guest will also be provided with drink vouchers to exchange against a great selection of freshly shaken cocktails from your own dedicated bar. It won’t be long until the Cuban buffet is open for business, so grab a plate, join the queue and get ready to experience a lively fusion of flavours with every dish. There’s something that everyone can enjoy here, including meat, fish and vegetarian offerings. As the night continues, get ready to let your hair down with the DJ and throw some serious shapes. 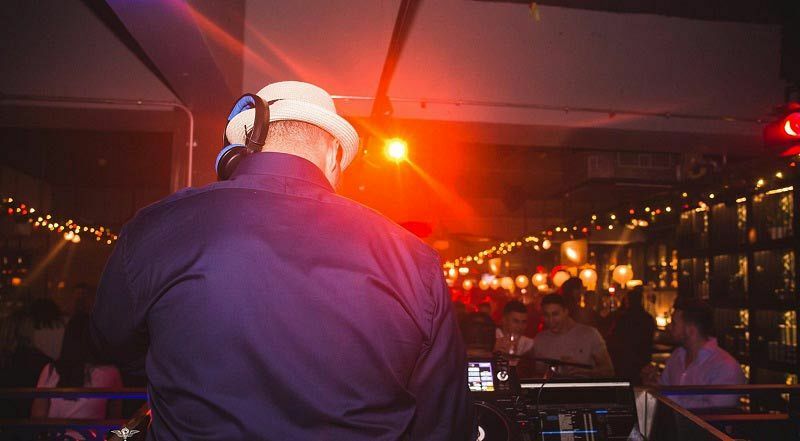 There will also be a confetti cannon that will be firing throughout the night to add to the Cuban ambiance! 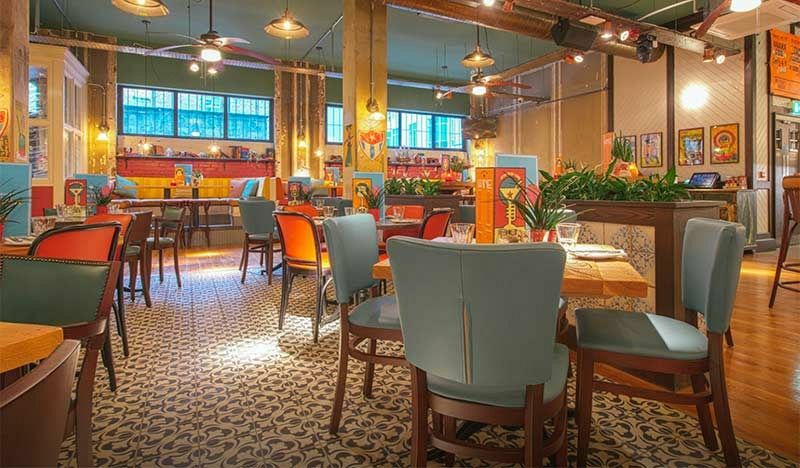 Shake up your exclusive party this year and fiesta in pure style – send an enquiry through today to book your private event!